Work with local partners to set up, maintain and document a series of long term sustainable exemplar restoration projects in diverse biophysical, political, and cultural contexts around the globe that provide training and demonstrate the value of a carefully designed, science-driven approach to sustainable ecological restoration. Improve the quality and volume of science-based ecological restoration practice by deploying scientific and horticultural skills to applied work on the ground. Conduct ecological restoration research, to develop an enhanced knowledge base for restoration and identify and inform best practice. Disseminate research and lessons learnt from projects. Build expertise and restoration capacity through collaborations between botanic gardens, large and small, as well as with partners in local communities, professional societies, academia, industry, government, NGOs and international bodies. Successful ecological restoration on a global scale requires a global perspective. Restoration ecology is a new science and many of its practitioners are pioneering projects on a local level with little connection to the larger community. The ERA provides the means to connect the dots between people and projects by building ties, promoting collaboration, and encouraging learning from demonstration restoration sites. ERA members will build their expertise by exchanging ideas and establishing a network of communication through which the larger context of their work can emerge. We are building a vibrant restoration community that will facilitate the expansion of restoration ecology projects worldwide. For more information, download the ERA strategy (2015 - 2020). For an overview of the ERA, download our funding prospectus. 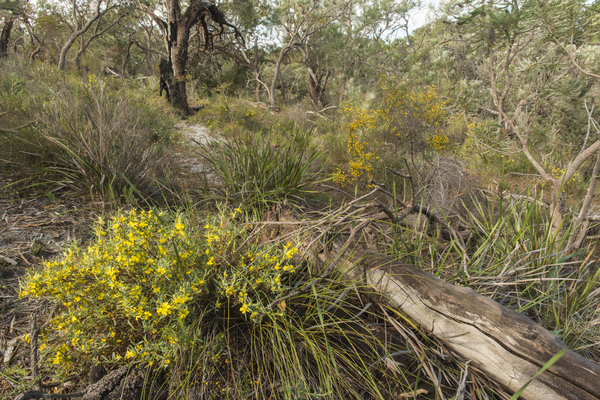 Download the ERA’s concept paper: Ecological Restoration on a Global Scale: Harnessing the Power of the World’s Botanic Gardens, Arboreta and Seed Banks. Read the aims of the ERA, as outlined in a co-authored note to Restoration Ecology: The Ecological Restoration Alliance of Botanic Gardens: A New Initiative Takes Root.